There are so many ways Stay at Home Moms can earn online. More online jobs but I would encourage them to start with a blog due to some reasons listed below. Thanks for the technology nowadays there is free blog writing platforms such as WordPress, which you don’t need knowledge of HTML or other technical stuff. They even have step by step guide how to set your blog up and running within a few minutes. So, what all you do is click the option you want and save it to see the outcome. There are so many ways that boost writing proficiency such as reading a lot and essay contest. To become a better writer, you need constant writing and blog is one of them. Blogging is about sharing and teaching what you passionately love. So, community shares with you or reply to the comments section, emails or social media. With that, you learn new things from different people view. I don’t know whether there is anyone who doesn’t feel happy when you hear people are learning something new from your opinion. 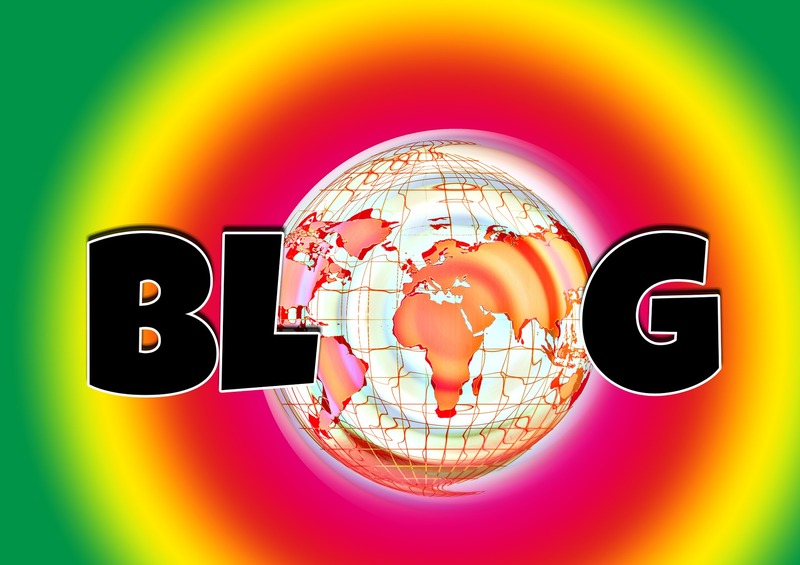 The blog makes you realize you have something to offer to other people. So, the blog shows you how important your life is and thus builds your confidence. Most stays at Home Moms keep on searching online on how they can earn money online while attending their duties and looking after their children at home. Blogging is one of the best methods to make money online because you write what you passionately love at your free time without deadlines to meet. Anyone can start a blog for free. If you want freedom with your blog, you can self-host which is affordable. With less than $20, you can pay for your domain name and host your blog. Blogging gives you the freedom to work anywhere and at any time in the world, you can travel all over the world while still working on your blog. Also, it gives you enough time for your family and hobbies. Do you know writing can make you live forever even after your Death? If you want to live centuries even after your death, write about your life stories. Don’t let other people tell your stories they might be wrong, and no one else will say it better than you. With a blog, you can write and file for generations to read it. There you have it. It’s time to tell your story, start your blog now. If you have any questions, feel free to leave them in the comment section below, and we will follow it up.